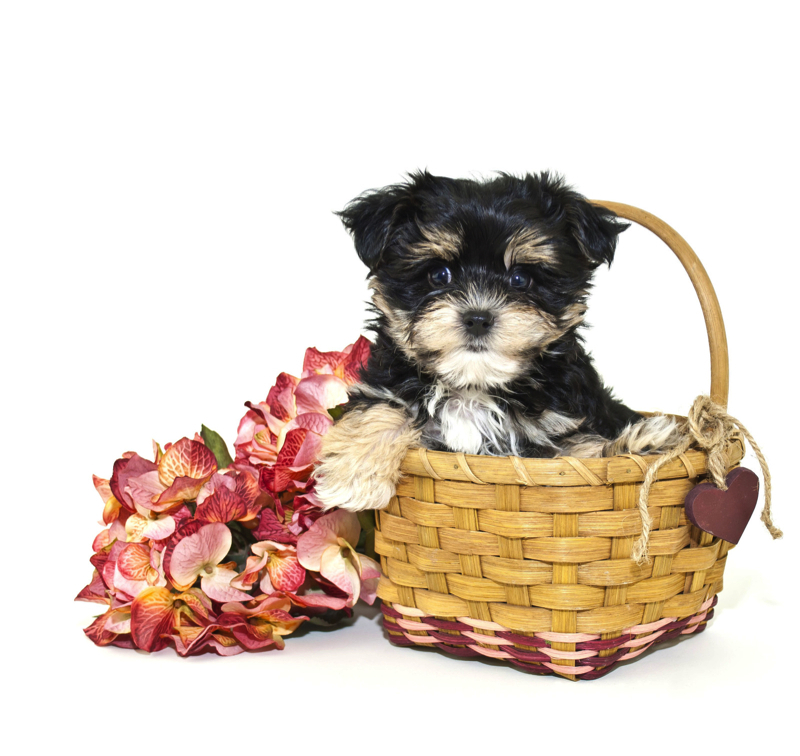 Gorgeous Havapoo Puppies If you see one you love and it says STILL AVAILABLE scroll past past the puppies till you come to their page to learn more about them. « SOLD! 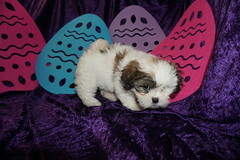 Dakota One Gorgeous Chocolate Female CKC Havapoo Is The One!